The new-look team will aim to repeat their Season 28 performance that saw them participate in MDL Relegation. 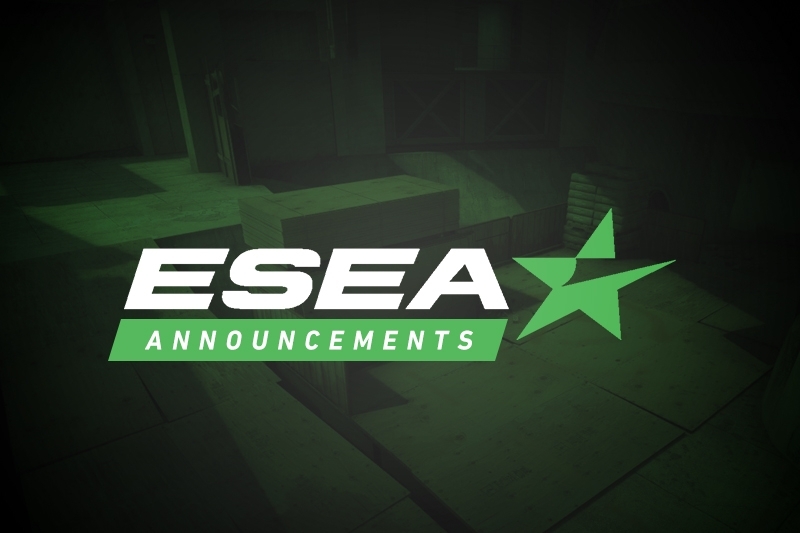 The team is comprised of players from the previous Hysteria lineup, Geostorm, and Mentality. Making a return to the organization is Daniel "picky" Milazzo. Interestingly, Tyler "tweiss" Weiss is also present on the team's roster, though he is not currently paid up. The team's first two matches are set to be against Thunder Logic and HentaiWeeabooMasterLords. The new roster were also in action in yesterday's ECS Season 6 qualifier, but fell in the Round of 16 after an overtime loss to Xplicit. These Americans haven’t clued into how good we are.